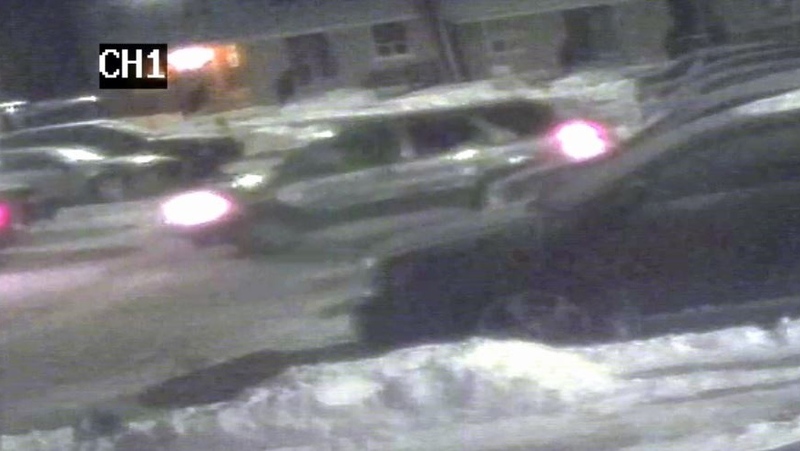 Regional police have released a photo of a suspect vehicle in connection to the shooting of a Cambridge man. 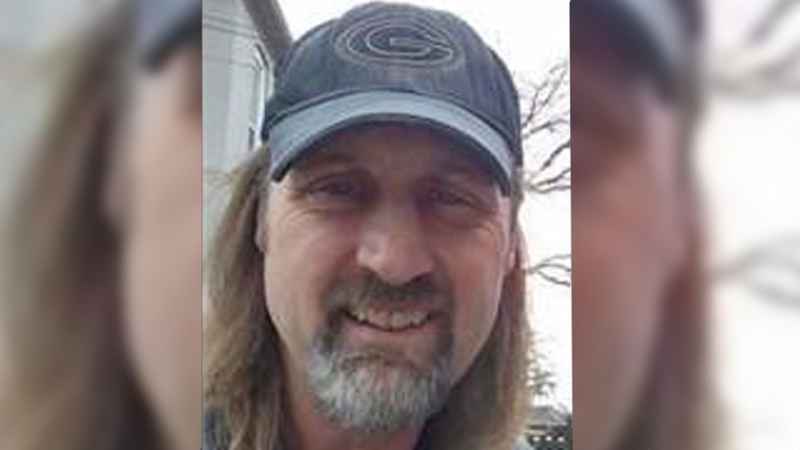 Kurt McKechnie, 56, was shot to death on Jan. 31 at a residence on Southwood Drive. Police reported to the scene and found him suffering from serious injuries. He was pronounced dead in hospital. Investigators have determined that the shooting was a targeted incident. 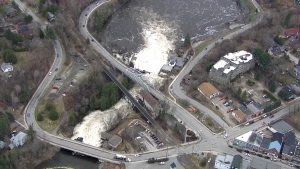 They are looking for four individuals who were seen leaving the area at the time. They are believed to have been known to McKechnie. Police believe they were driving an SUV, and released a photo of the suspected vehicle in the area. Anyone with information is asked to contact police. Should you wish to remain anonymous, you can call Crime Stoppers. Kurt McKechnie has been identified as the victim of a homicide in Cambridge.